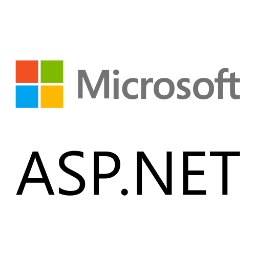 HyperLink is an asp.net web server control. we can display a hyperlink on a web form page by inserting a HyperLink server control on the page. hyperlink sever control can render as either text or as graphics. hypelink control generate a link that allow users to navigate another page or another location on the same page. NavigateUrl property value store the link destination. to display hyperlink control as a text we need to set the Text property value and to display as an image set the ImageUrl property value. if we set both ImageUrl and Text property values, ImageUrl takes precedence.